For clients interested in minimizing the impact of transfer taxes against their estate, we offer simple estate-tax savings plans, to more sophisticated transfer tax savings and asset protection strategies, including the use of family limited partnerships (FLPs), family limited liability companies (FLLCs), buy-sell agreements, estate freeze and valuation discount strategies, charitable remainder and charitable lead trusts, irrevocable life insurance trusts (ILITs), dynasty trusts, grantor retained income trusts (GRITs), private annuities, among many others. 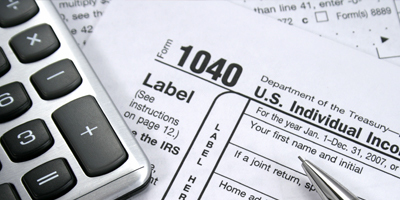 Looking for a Tax Attorney in Arkansas? Call the Law Office of Brenda Vassaur Taylor at 479-527-0006 or CONTACT US today.